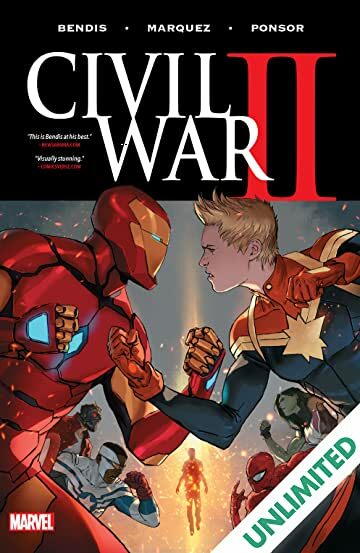 Collects Civil War II #0-8, Free Comic Book Day 2016 (Civil War II) #1. 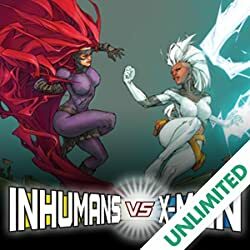 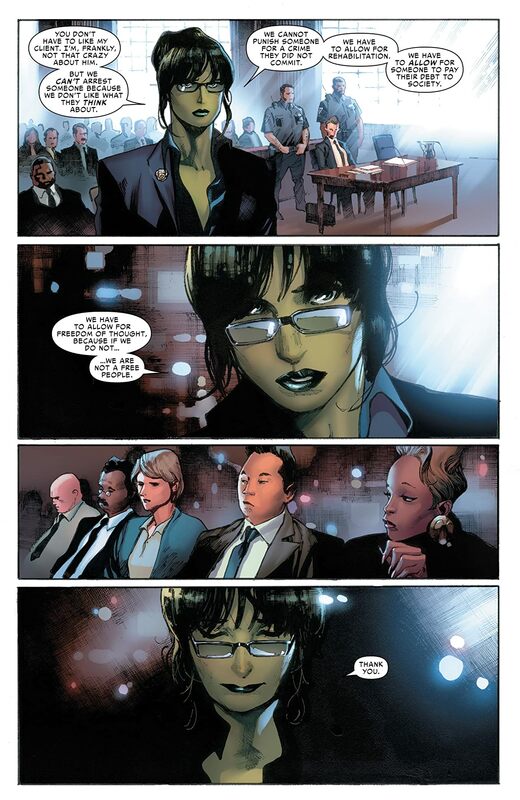 When a new Inhuman emerges with the ability to profile the future, the Marvel Universe will be rocked to its core! While Captain Marvel harnesses Ulysses' powers to prevent crime, Iron Man is violently opposed to the implications. 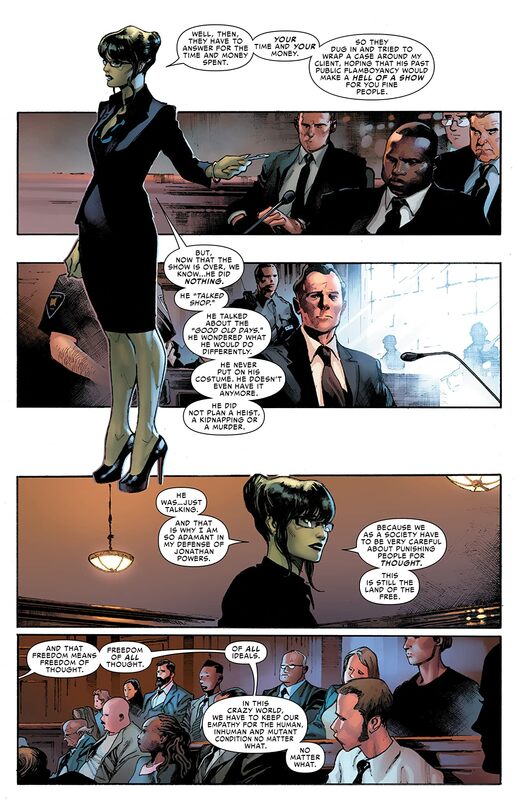 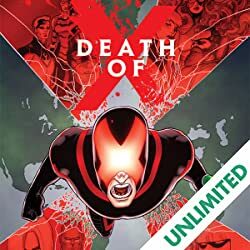 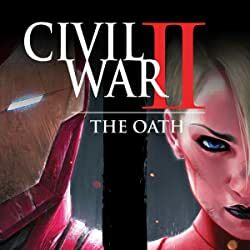 As Tony Stark takes matters (and the law) into his own hands and declares war on the Inhumans, others are willing to fight — and even die — to stop him. 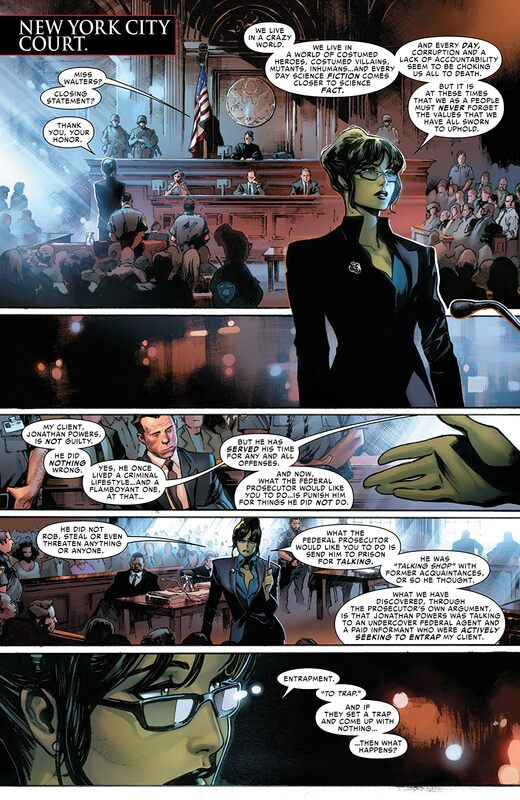 And when one of the biggest heroes of all falls, the resulting trial of the century stokes the fire. 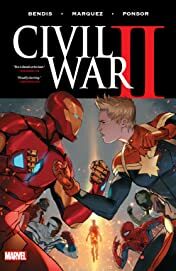 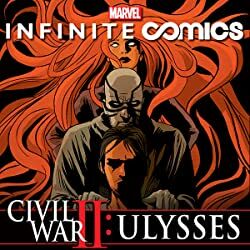 Friendships crumble, teams are torn apart and the conflict goes galactic — but when the truth about Ulysses' visions is revealed, all bets are off in one of the biggest battles in Marvel history!